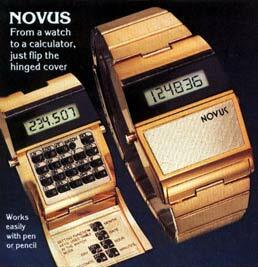 Echando TechEBlog feed out I found a compilation of gadgets from a few tens of years ago. 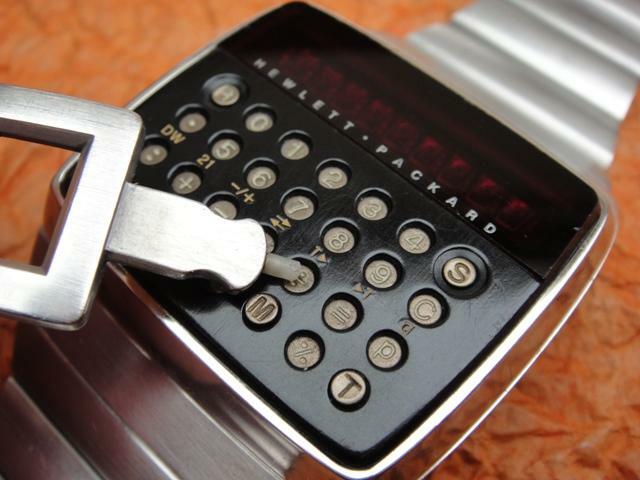 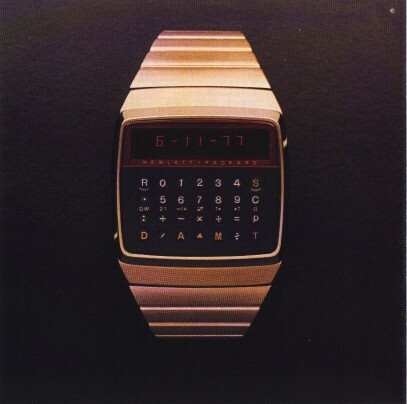 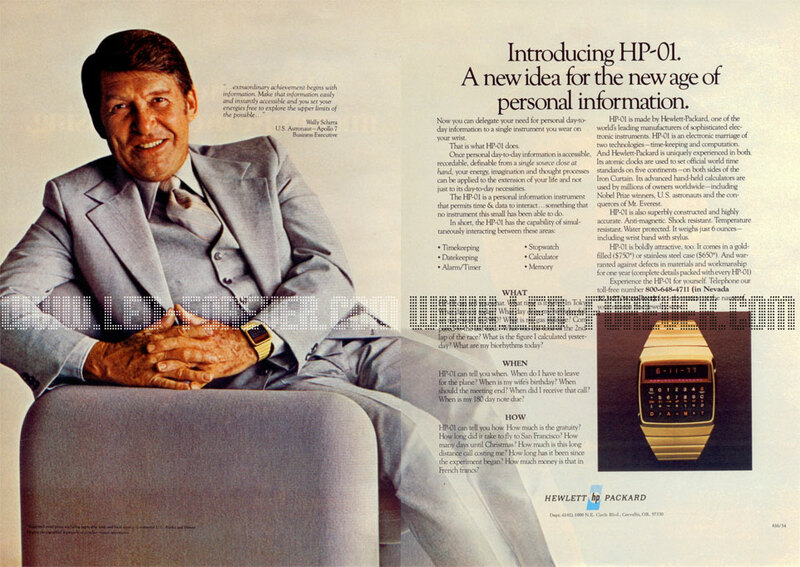 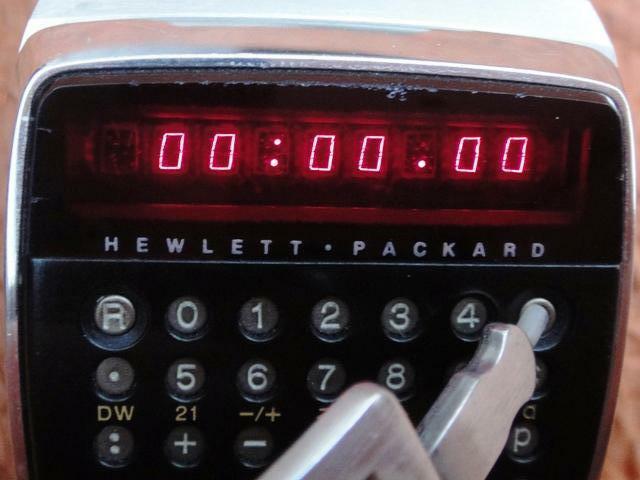 One of them has called me attention, the HP-01, a watch with calculator made by Hewlett-Packard in 1977. 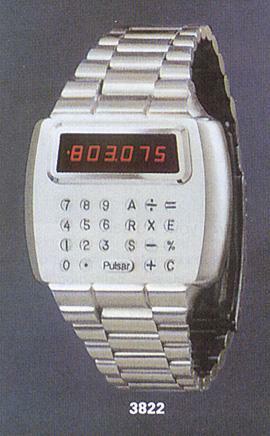 The clock allowed operations of addition, subtraction, multiplication, division and percentage, with an accuracy of 11 digits and showing 7 screen. 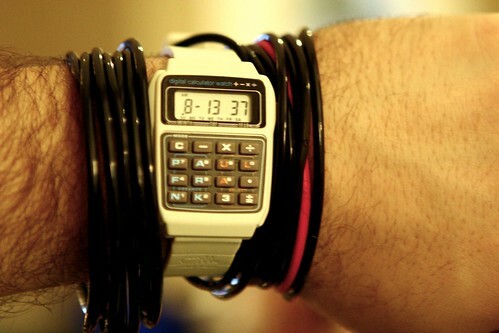 The price, $650 of the time!. 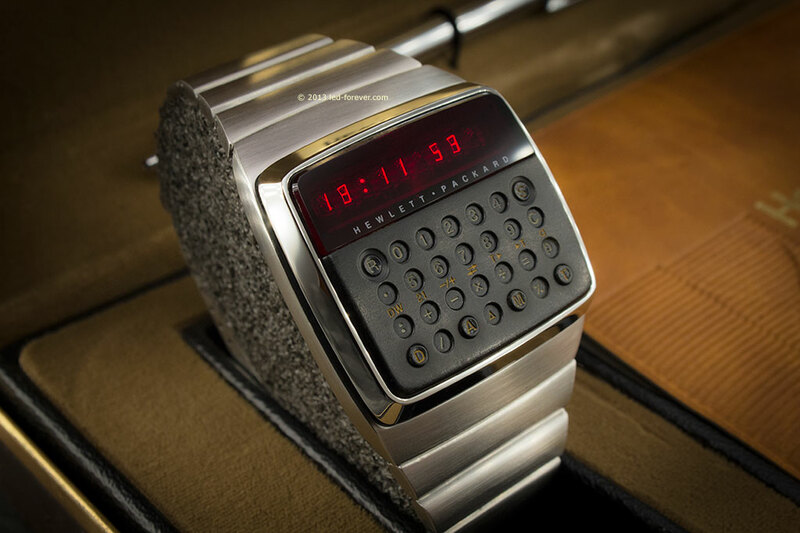 In addition it had calendar, a weight of about 170 grams and a model with the belt of gold that cost $750. 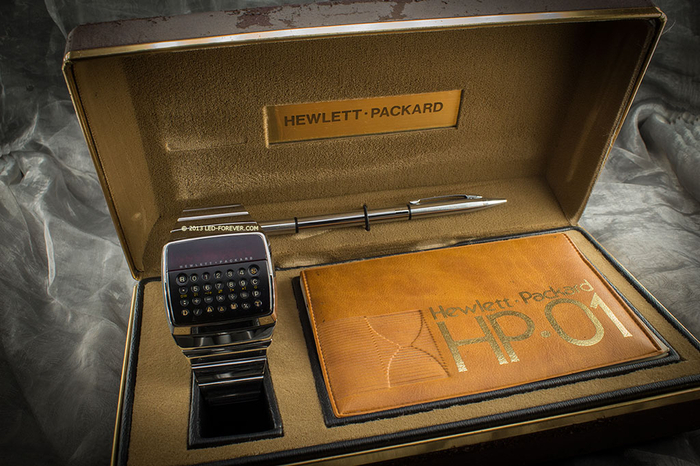 HP keeps on his official website information about the HP-01, and even a file PDF 10 pages with technical details and more. 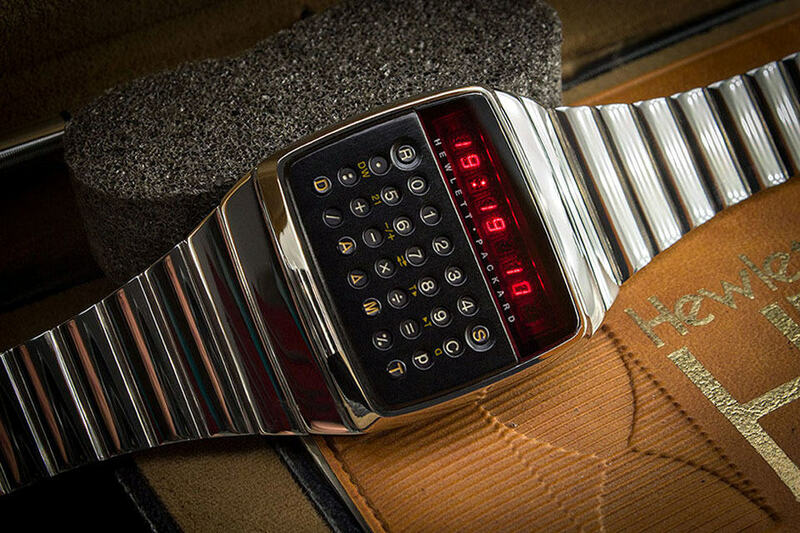 Even if you are interested in having it, on eBay there is currently an auction that sells it for $1,500. 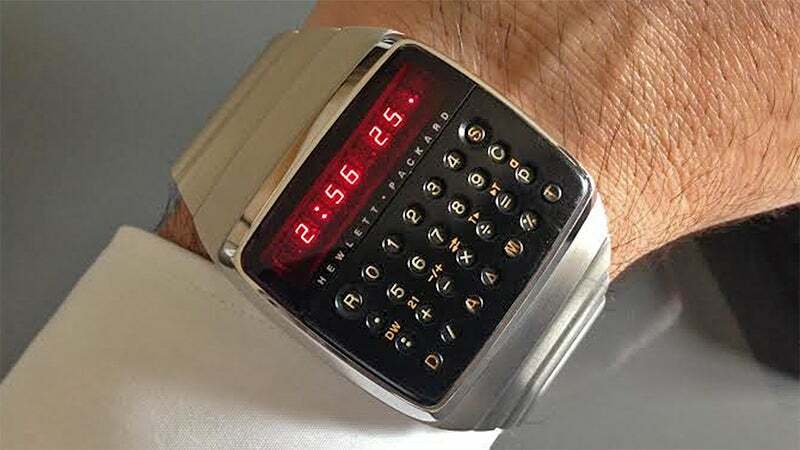 What Makes This Unique Vintage Smartwatch So Valuable?